I was browsing through our forum the other day and came across a thread I thought might be useful to share here on the blog. 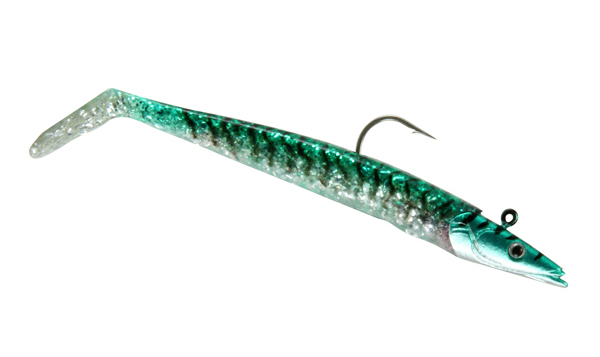 This thread highlighted some of the "hottest" lures and techniques, used by My Fishing Cape Cod members during the 2016 season. 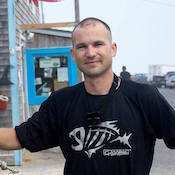 The following list contains 8 of the most effective plugs, lures and techniques used last season by MFCC members, when chasing striped bass from shore, boat and at the Cape Cod Canal. 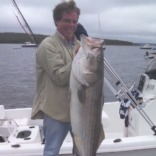 The white (bone colored) Rebel Jumpin' Minnow was recommended to us by MFCC member and Martha's Vineyard surfcaster Brian McCarty. Without a doubt bucktail jigs caught a ton of fish this season (as they always do) at the Cape Cod Canal, from the beaches and at the islands. The bucktail above is a homemade job by our very own Ned Bean (pictured left), who used chartreuse jigs with success along the beaches of Martha's Vineyard. Ned being the generous fisherman he is, also gave several of his jigs to myself and other My Fishing Cape Codders like Dex Chadsey, Jane Simpson and Alberto Pina who used Ned's jigs with success on Cape and at the Canal. One of my personal "go to" plugs this season was the Nantucket Needlefish created by the late Tony Stetzko. Other MFCC members such as Brian Genovesi ​did well using Beachmaster Needlefish. Brian actually caught most of his bass from the rocks of Maine. For me personally, I typically go with black or white plugs and lures at night. When trolling tube & worm at night, I always choose black. However during this 2016 surfcasting trip, MFCC intern Andrew Burke (pictured on the left) demonstrated how effective a blend of black & purple can be when fishing at night. I heard similar reports from MFCC members Ryan Turcotte, Matt Bach and Dex Chadsey. 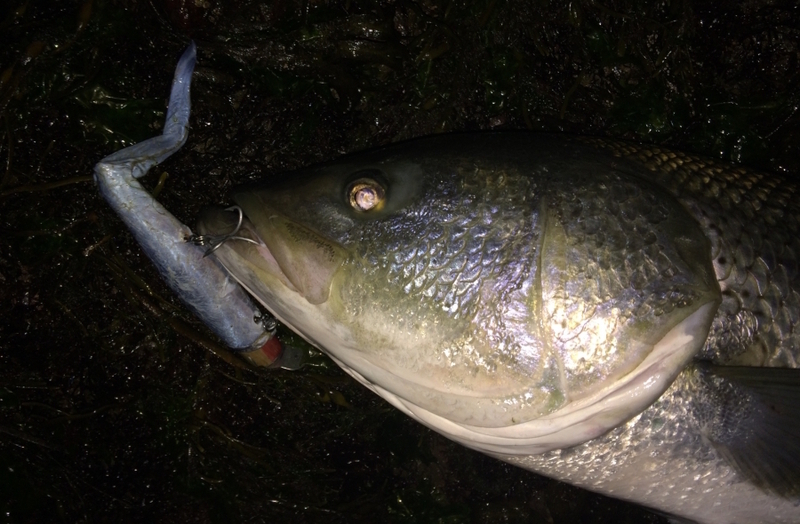 When fishing at night, the blurple color out-fished white 3-1. The man who goes by "Frank Zappa" in our forum is "a creature of habit" who mostly fishes homemade plugs he has personally made himself. Specifically, the Conrad Jr. Eel Skin is a legendary difficult-to-find plug which is only produced by individual plug builders. According to Frank, "Every year there seems to be a specific plug that outshines others. 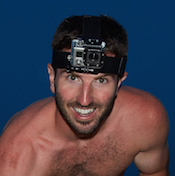 This year it was the eelskin Conrad Jr. which is a great night time plug. 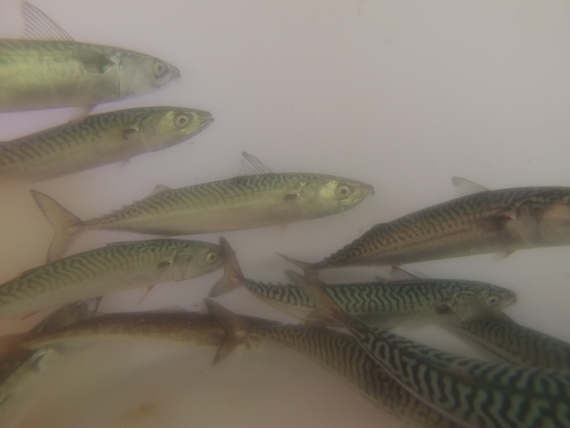 "I found myself fishing it along side my buds while they drifted live eels. I also had a morning where I out fished guys on either side of me using magic swimmers at daybreak. That was a very satisfying morning." For MFCC member Steve O'Malley, the 2016 season was all about live-lining. Steve did well from June through September, using different live baits such as mackerel, eels and pogies. "I learned that bass will take just about any live bait, almost anytime. Even when there was no sign of fish, many times I dropped a live bait in a deep channel or rocky area and hooked up pretty quickly. "I was also surprised to find barely keeper sized bass taking huge live baits." 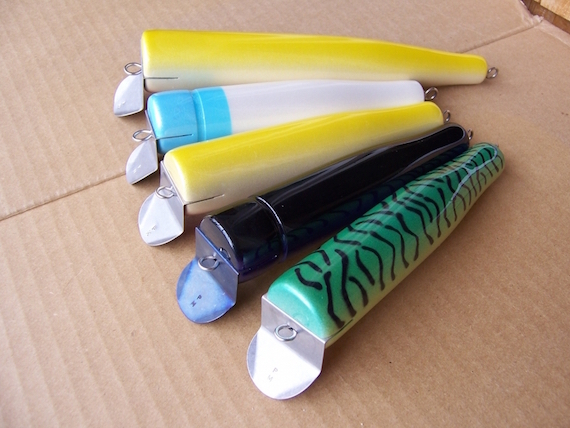 Savage Sandeels have become super popular the past several seasons at the Cape Cod Canal. 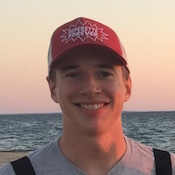 Specifically, the Green Mack Savage Sandeel worked very well for MFCC member and Red Top Sporting Goods associate Hayden Gallagher. Savage Sandeels can be jigged along the bottom, worked through the middle of the water column, or quickly retrieved just beneath the surface. This year I invested more time than usual fishing weed beds and boulder fields from my boat and from shore. In these areas, live eels will often head straight for the bottom and bury me in a mess of rocks and weeds. During 2016 I began "skipping" dead eels across the surface of weed beds and around boulders. This type of retrieve was similar to largemouth bass fishing by working a frog lure through lily pads. Yes people are still casting Crippled Herrings! However probably not as many people as in years past. There are just so many different lures now, and so many different people marketing lures on social media. No problem Jim! Glad this article helped. On my way to canal tomorrow ( 3/1 ) for practice & holdovers, or newcomers. I’ll check back in if newsworthy. I love the enthusiasm James. There might be some mackerel around and I would imagine there is at least a few cod in there somewhere. You never know unless you go! Enjoy the fresh air. I had a lot of success with Al gags whip it green Mac tail on a 5 oz lead head. That is an awesome lure for sure. Thanks for mentioning it here Papi. Never fished the Canal but live in Delaware and chase stripers all my life. Love purple and black plugs at night. Make my own bucktails and fish them when plugs do not work. Best of luck to you this spring and thanks for chiming in. Nice Mark, sounds like you had a great fall run. I had a lot of nice fish on eels last year too. Nice Saturday morning read, when I saw the eel skin pic I first though Al Gags whip it eel, but is actually eel skin? The Whip-It-Fish is a great lure for sure, but yes Gary that is actually an eel skin on that plug. Great post! I would have to agree that dead eels were great for luring bass this past season. They were also a useful repellent to anything living that came within 20 feet of my SUV. That was the real reason I brought my own vehicle to the Vineyard this Fall. And Papi wasn’t sleeping, he was passed out from the dead eel fumes! You nailed it Dex. I couldn’t resist the eel fragrance. ? 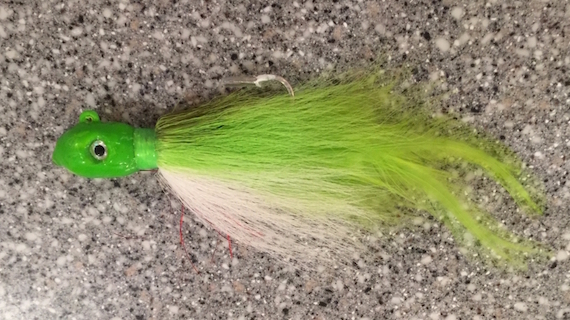 On another note, Ned’s 5oz bucktail is a canal candy. The color combined with the extended feather tail did the magic for me when others lures were not producing on certain tides at Cribbin. I’m excited to try Brian’s new rattling “blurple” blacktails at night this season. The color and the rattling are poised to be a deadly combination. Thanks for mentioning it Mike! What type of Daddy Macs do you prefer, and how do you fish them? I just ordered a bunch of Daddy Mac jigs, don’t tell Betsy! I actually do already have one that I use for Albies, it casts a mile! 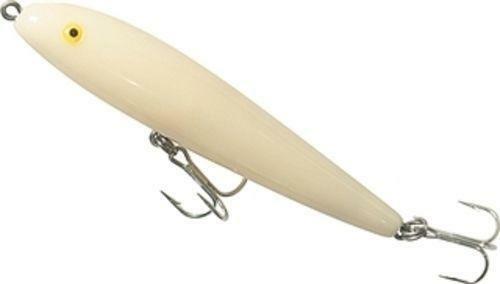 A friend of mine described the 6.5″ white Canal Swimmer as his go to lure when looking for fish. LOL! That is certainly one of my go-to lures. This list could go on for a while. No shortage of great plugs out there.